Back in 2016 we started our study on the long tailed bat after we discovered bat activity in our project area. Bats are on the National endangered species list and we realised the importance of doing our part to save these special creatures. We have had our bat acoustic recorders out again over summer to check on activity. The team of volunteers who have been painstakingly checking the results have been thrilled at the huge increase in bat passes, and to see so many “bat feeding frenzy” activities. 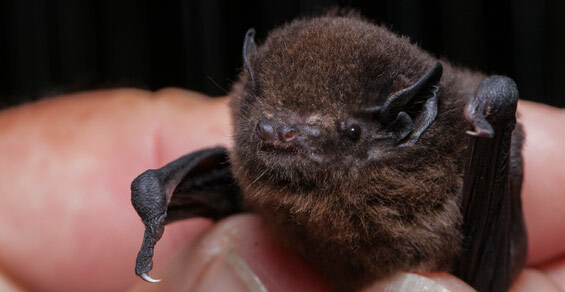 Some students from Kaimata School will be studying bats again this term. We are all keen to check the roosts which were built and installed by the school to see if any bats have started to use them. Our team recently attended the national bat conference in Taranaki. We discovered how little anyone really knows about bats. A key point raised was how big of a risk rats pose to the bats, climbing up the trees to the hollow where the bats are sleeping during the day and killing them. This highlights the huge importance of our pest control work for not only kiwi, but for the survival of many other native species. Long tailed bat activity showing a feeding frenzy bottom right.